Have You Been Here Yet? 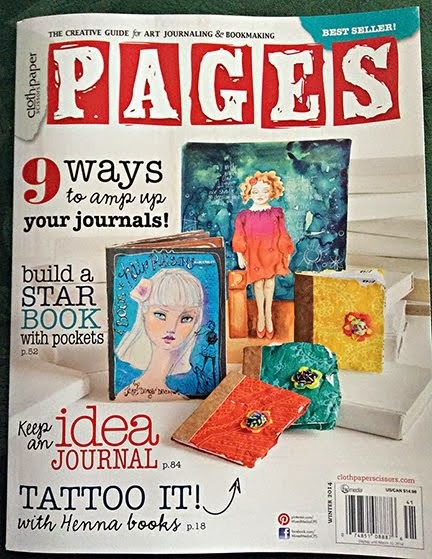 Look for my projects featured in Stampington Magazines! SEE SOME OF MY SIMPLY PRETTY STUFF ON ETSY! LOOK WHO IS LOVING MY STUFF! A couple months ago a fellow artist fell off a ladder with devastating consequences. He is lucky to have survived the brain injury caused by a stick on which he fell. We are all in the position to see life change in a blink. For Karen and Jeff Milstein, the blink happened and now their lives are changed, facing an uphill emotional, physical and financial battle. We all also understand how it is with health care and health insurance nowadays. It has become a national travesty of which we are all affected. The Milstein's were self insured since they are both artists, supporting themselves and their family. There was a $10,000.00 deductible and a couple thousand dollars a month for the policy. The Emergency Care and follow up weeks and weeks of care for Jeff, well surpassed that deductible and bills continue to mount. Jeff has been making progress slowly and there are set backs. Karen keeps us up to date so we all can pray, support and care. Who are we as artists and friends if we cannot support each other when one has devastation such as this? It is this thinking and the kindness and determination of art sister, Jen Crossley that has brought many of us together in a joined effort to raise money for Karen and Jeff, and to show that we care. The auction is about to end.....tonight at midnight. So many lovely things to bid on, so many well know artists. 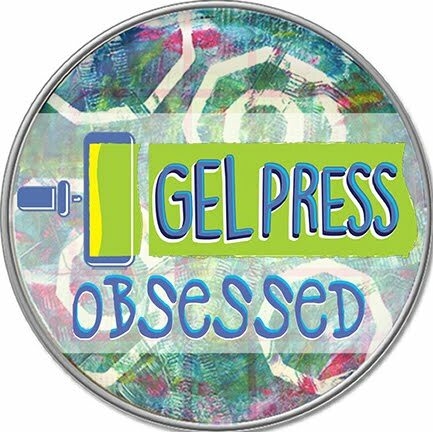 Mindy Lacefield, Jen Crossley, Terri Brush, Isolina Perez, and so many more! Please take a look and reach into your pockets to help if you can. It is a powerful thing when we all work together. Using Aves Apoxie Sculpt for Little Book Making! These little books featured in Cloth-Paper-Scissors PAGES magazine! 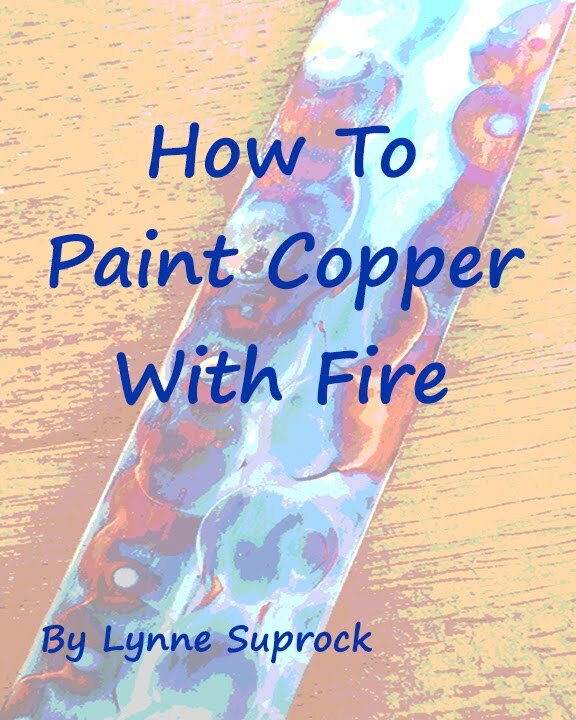 TWO of my necklaces were chosen to be in this wonderful book! Yippee!! 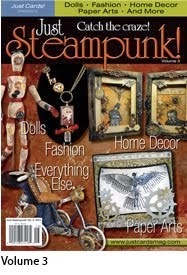 Lots of my stuff in Just Steampunk Magazine! 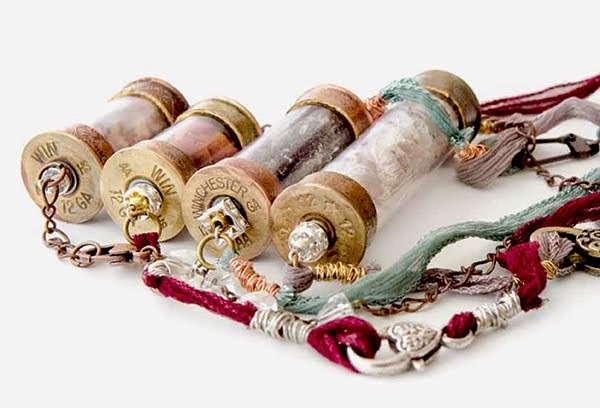 I will be teaching a workshop on Tiaras and on hinged glass bottles.....look ma, no solder! Join Me In Somerset, NJ July 17 to 23, 2013!